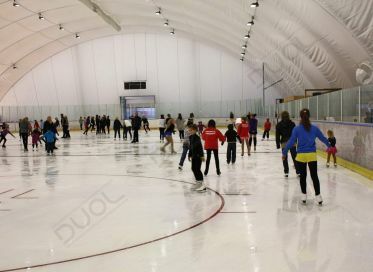 DUOL ECO Membrane, the unique membrane system from DUOL, that ensures the structural stability, excellent thermal insulation, the ultimate strength, and with an amazing flexibility at the same time. Thanks to its outstanding insulation there is no condensation inside the hall. DUOL ECO membrane is coated with a special lacquering finish like Polyvinylidene fluoride (PVDF-II) or Titanium dioxide (TiO2) which increases the material’s quality, lifespan, and the dirt resistance. ECO membrane is certified byindependent European third-party laboratories. 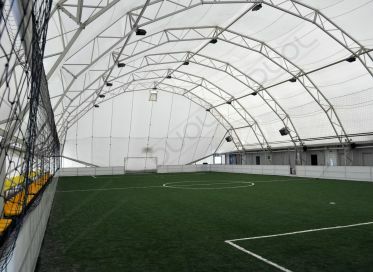 + Best on the market membrane technology: Over 22 years experiences in air domes and membrane technology. More than 1100 fabric covered objects all over the world (Europe, Asia, Africa, and S. America). + Easy maintenance: Our innovative lacquering film features exceptional self-cleaning properties, UV stability and long durability. + Naturally Bright: DUOL translucent fabric increases the natural light within the prefabricated hall. This reduce or eliminate the need for lights to be turned on during daylight hours. 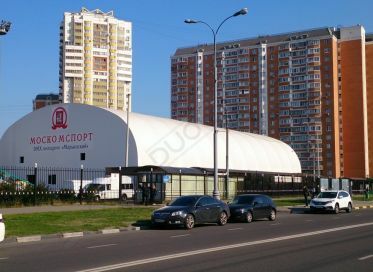 + Easily Relocated: DUOL prefabricated hall is designed to be permanent, but can be quickly disassembled or relocated. + Reliable supplier: Support all over the world. 100% efficient and fast after sale support - immediate technical support for clients, through mobile or email communication; fly interventions of Duol technicians can be organized in very short time. 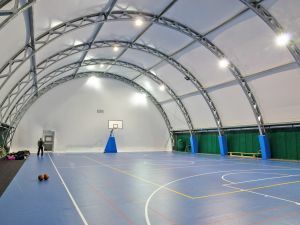 Prefabricated structures are ideal for many sports: football, tennis, swimming pools, skating rinks, multisport and others. Planning activities takes a lot of time and energy. Why risk having to cancel them due to inclement weather? With a Duol prefabricated halls, users can train year-round, regardless of outer weather. As an option, DUOL fabric buildings are equipped with lateral sliding openings, providing pleasant indoor environment with fresh outside air. 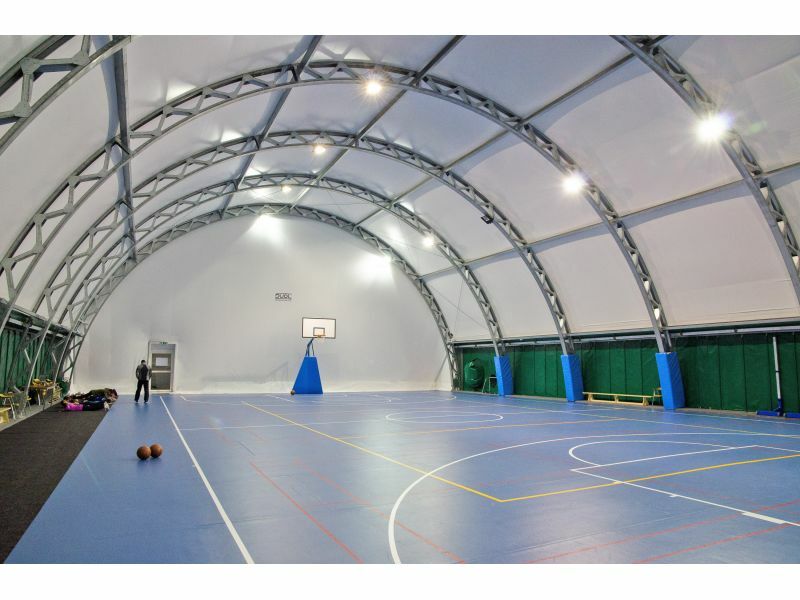 As company strongly involved in providing sport infrastructure, Duol has can offer completely equipped sport hall as "turn-key" sport hall. We are closely linked to trusted suppliers of sports equipment and sport floorings, offering highest quality products, designed using the latest technology and certified by international sports associations. Whether you need hall for storage, logistics or for manufacturing area, Duol portable fabric buildings are a quick and cost-effective solution for different industrial operations. The fabric building has no central support, so trucks and lifts can easily operate in any direction and high side wall clearance allows maximum utility. Duol fabric building creates a bright, spacious, safe and comfortable work environment for your employees. With little or no artificial daytime lighting required, these fabric buildings are designed and engineered to adapt to heavy industrial use, with many available options such as exhaust vents for fumes, or extra hot dipped galvanization for corrosive environments. Seizing unforeseen business opportunities is the key to any successful organization. 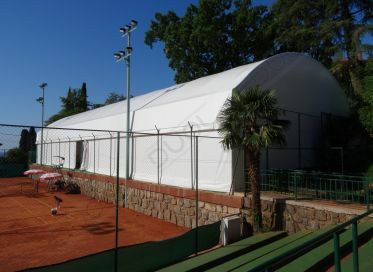 A DUOL fabric building can easily be extended or dismantled and reinstalled in a new location. 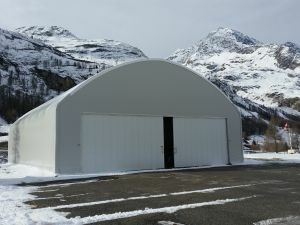 Conventional industrial buildings are expensive to build and maintain. DUOL fabric building are a great alternative and can be built for a fraction of the cost, and time of conventional buildings. In addition, owners often pay lower property taxes. 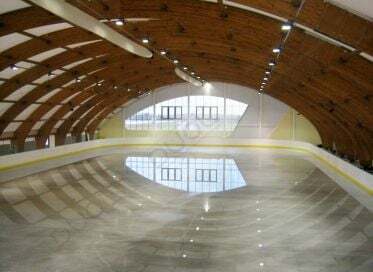 Ride and train year round, regardless of weather conditions, in a clear span indoor riding hall. 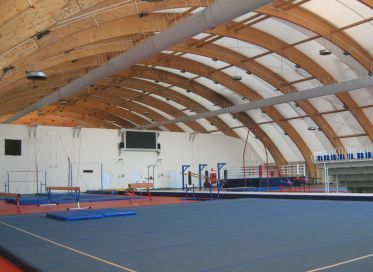 There are many benefits to choosing our prefabricated riding hall over a traditional structures, including the light-permeable fabric cover and a unique design that allows maximum space for riding activities. DUOL also offers many customizable options for your indoor riding hall, including ventilation systems, doors, lighting, fencing and more. We use the highest quality steel tubing, so these buildings are made to last and will hold up strong in corrosive environments. There are no internal support columns to interfere with forklifts, balers, skid loaders, conveyers and other heavy machinery. With so many customizable options, DUOL has the perfect solution for your waste management or decontamination building. GS series is classical shape with free interior space and many combinations possibilities. 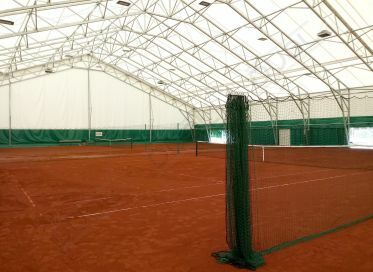 A hall suited for various activities from company and private use, to trade shows and exhibitions, sport, cultural events, over industrial purposes like storage space, workshops, … to sport applications like covering for tennis courts, swimming pools, … in short - ideal solution. 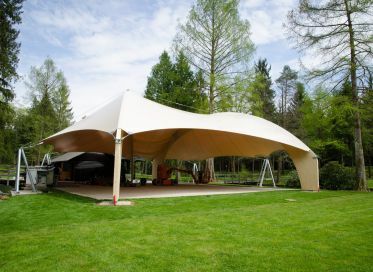 DS series are pre-engineered arch-shape fabric structures with a steel truss frame and standard clear span widths up to 50m wide. The truss system is designed with shipping in mind and ease of installation. Truss sections fit onto standard flat bed trucks or into shipping containers with ease and the entire sections bolt together to form the structural framing system. The combination of the framing and proprietary fabric panel tension system creates speed of installation advantages while the design of the DS series as a permanent or semi-permanent application has the potential to be completely relocatable to another location, saving 99% of your purchased material. 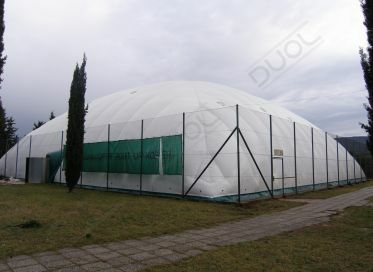 Besides standard series, DUOL can design and construct also wide range of custom made structures. We focus on the needs of the customer at all times. Special requirements vary from extra high side walls, large doors to extra ventilation openings. Joustavat kangasrakenteet mahdollistavat dramaattisia, jännittäviä ja silmiinpistäviä arkkitehtonisia teoksia, koska ne tarjoavat erilaisia muotoja, läpikuultavuutta, värejä ja pehmeyttä, ovat kevyitä ja käyttävät jännitystä kolmiulotteisen muodon luomiseksi.